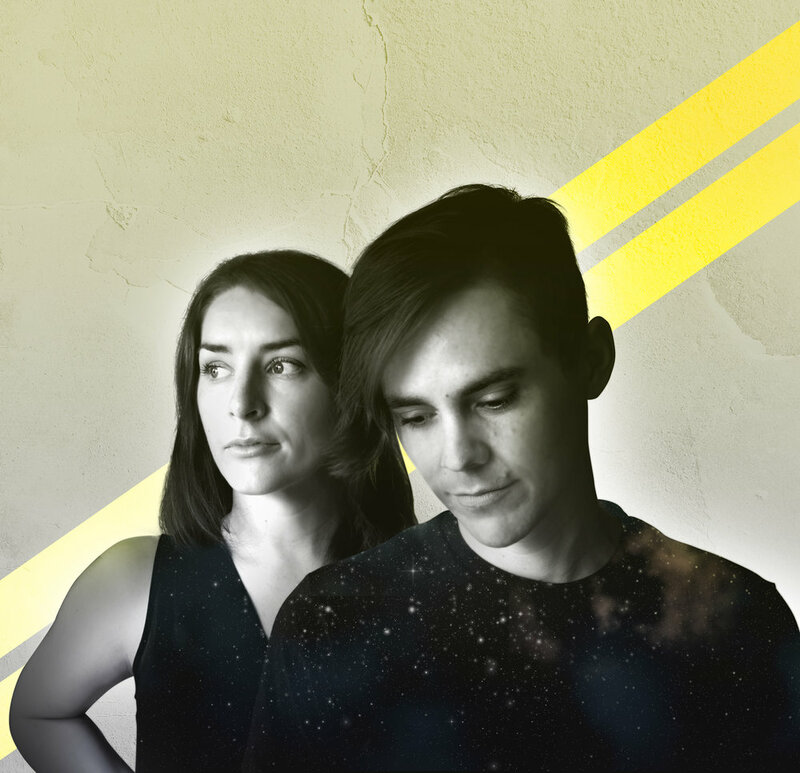 NZ alternative pop duo The Response have shared the stage with international acts like Baio (of Vampire Weekend fame), Deep Sea Diver (Seattle), Big Scary (Australia) and Kate Boy (Sweden). NZ Musician call them "indie pop at its carefully crafted best." Permanent Rain Press say they "offer a sense of cautious hope, one that brings nostalgic touches of loss, belonging and identity." The Revue say they are "the perfect demonstration of how subtlety can yield something infectious." After two years in Canada, The Response returned to New Zealand where they launched their new EP 'Little Worlds' this past June.